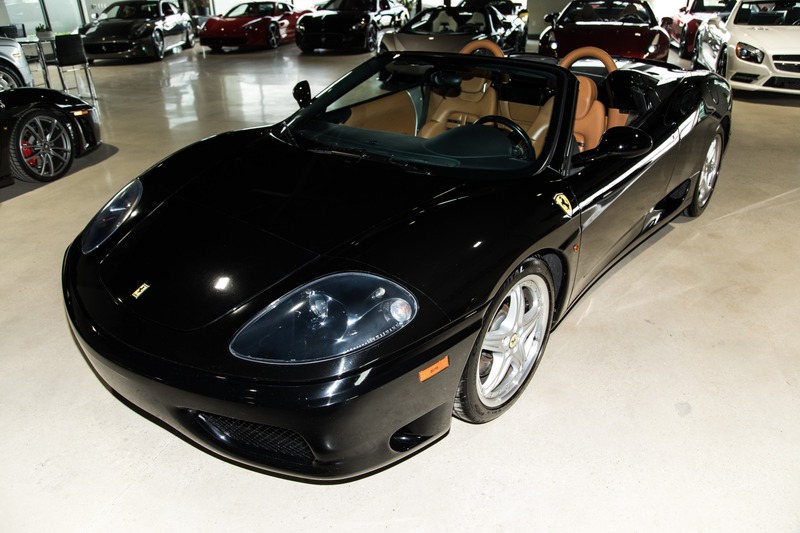 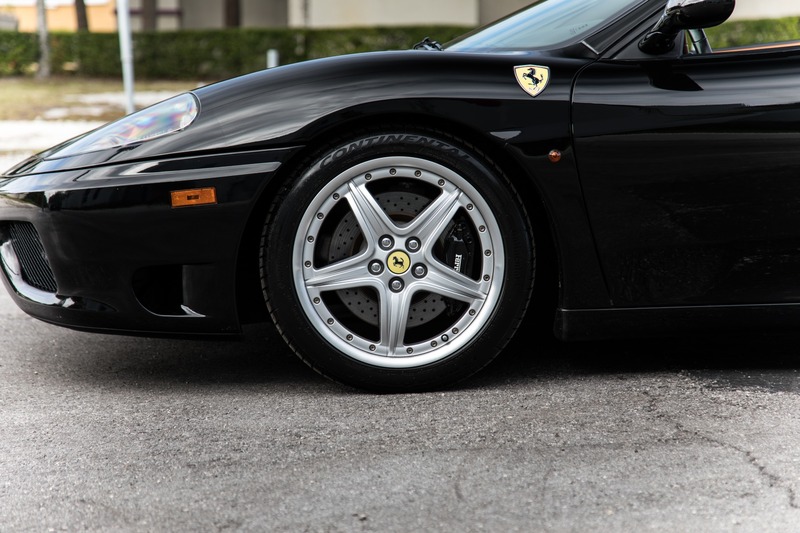 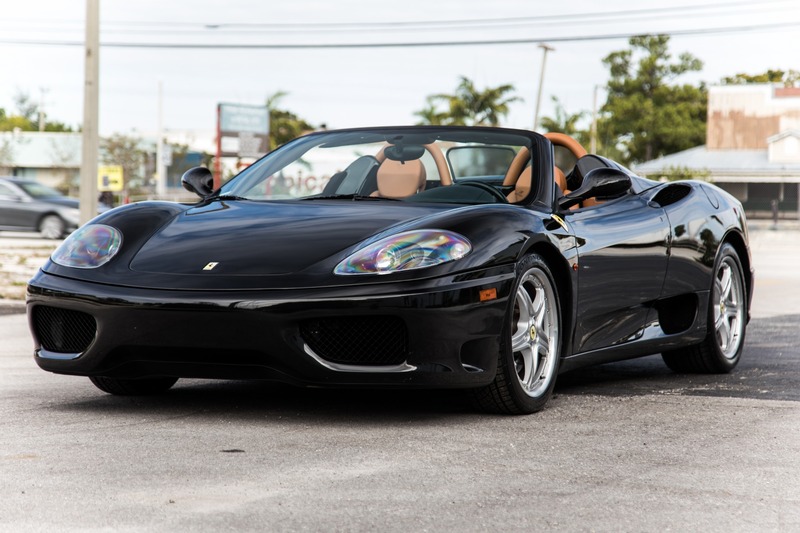 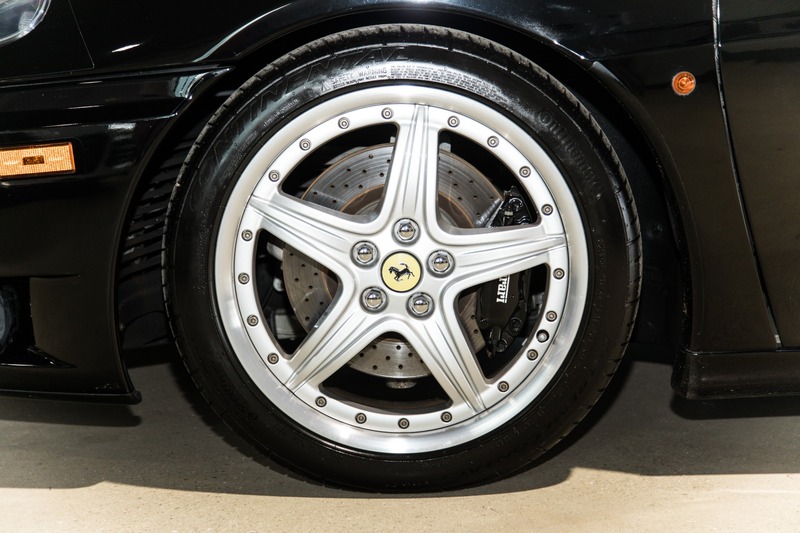 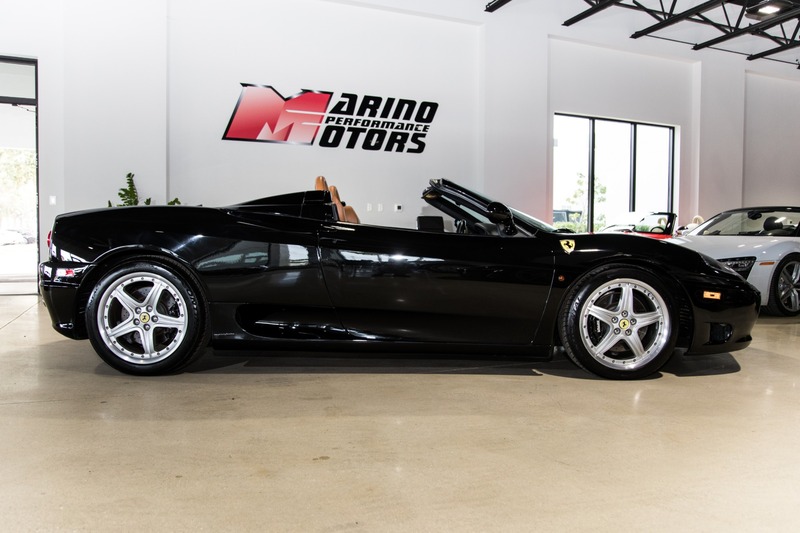 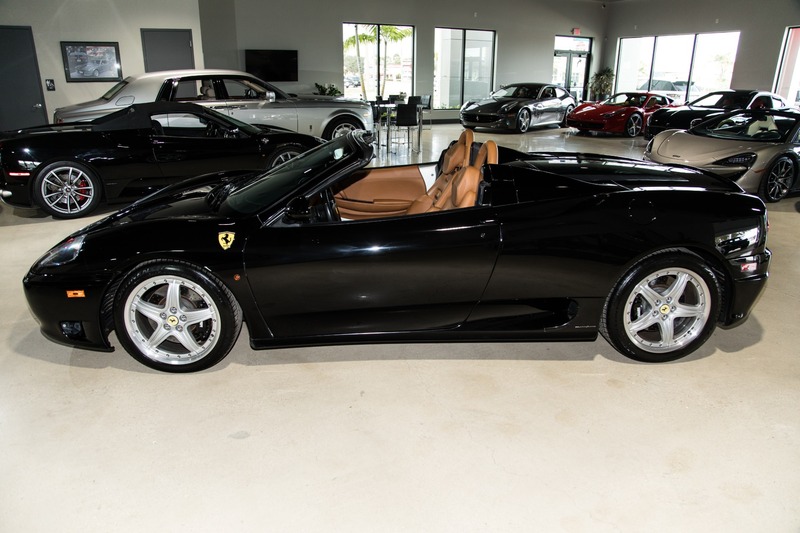 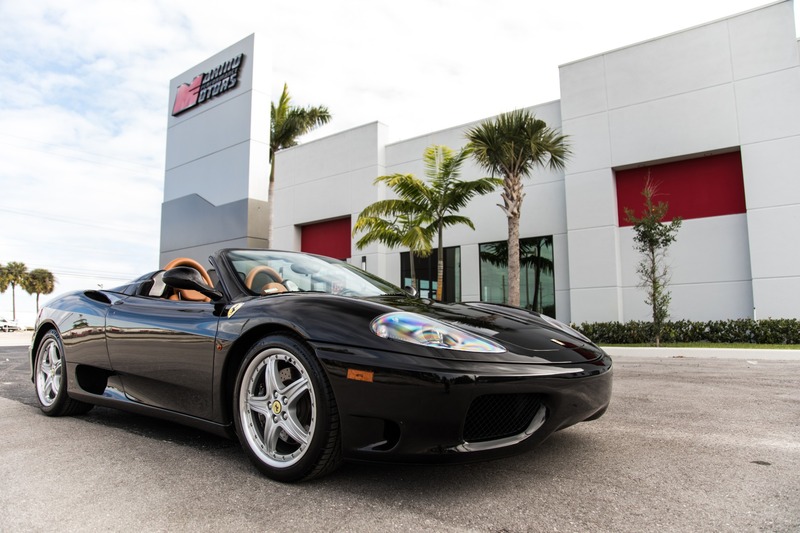 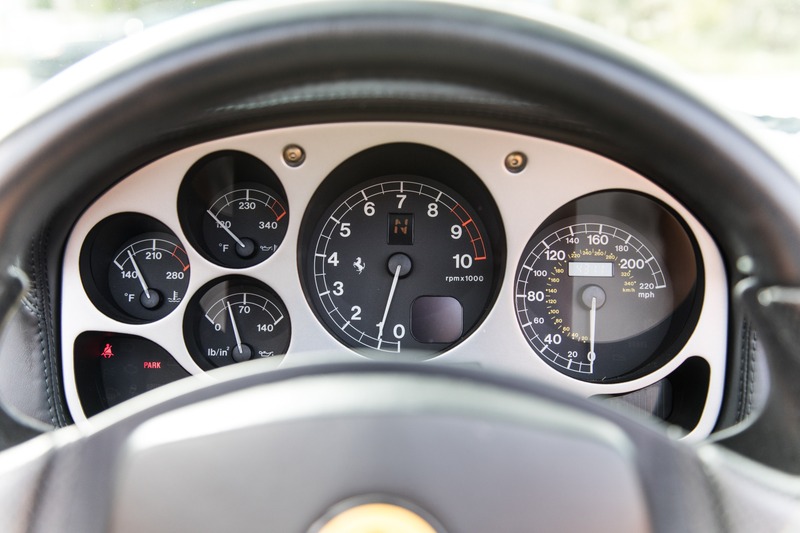 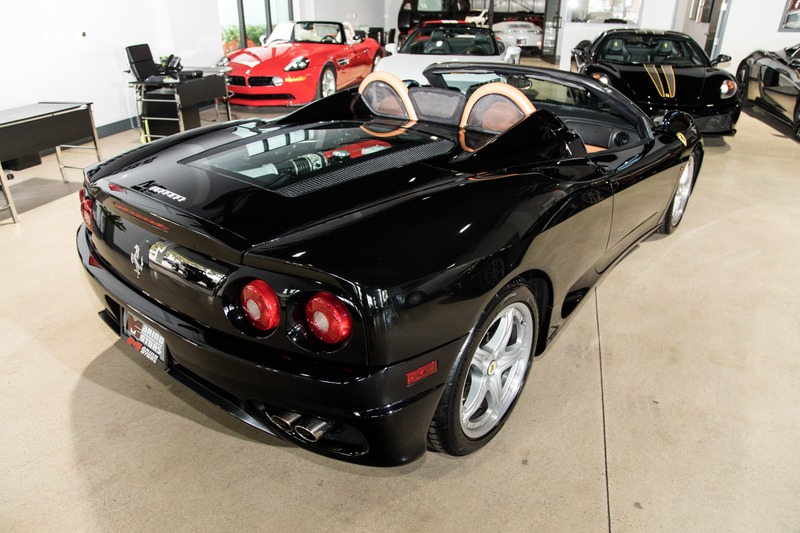 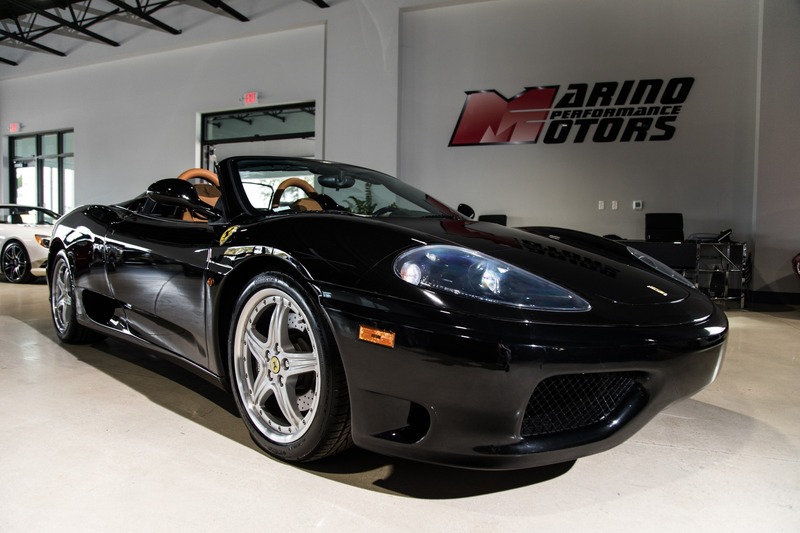 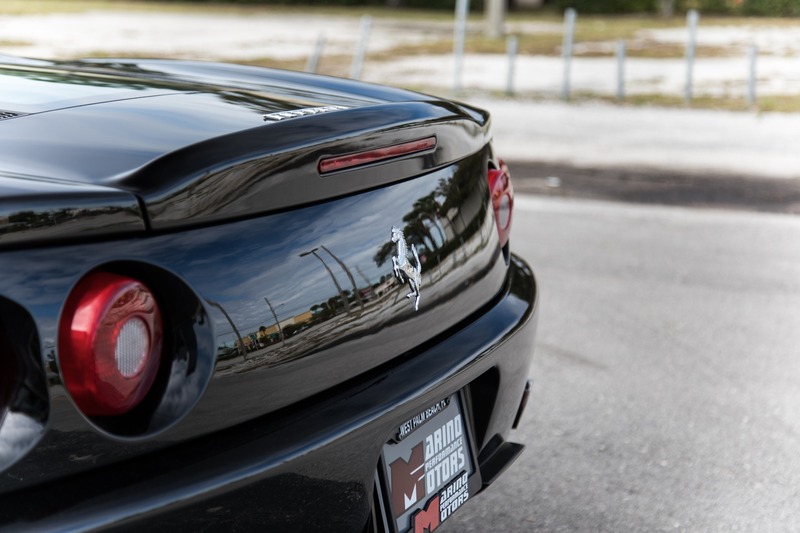 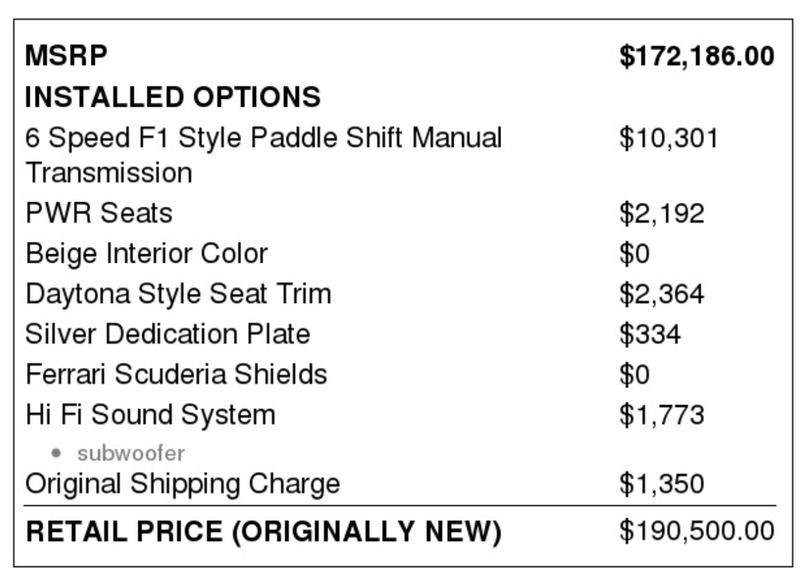 Marino Performance Motors proudly presents this beautiful 2005 Ferrari 360 Spider. 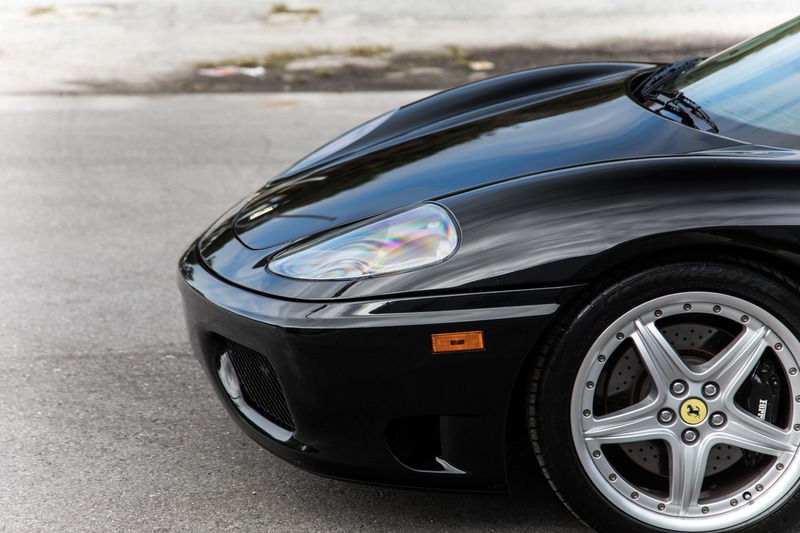 Equipped with cutting edge performance for its time, The 360 is still an impressive sports car today. 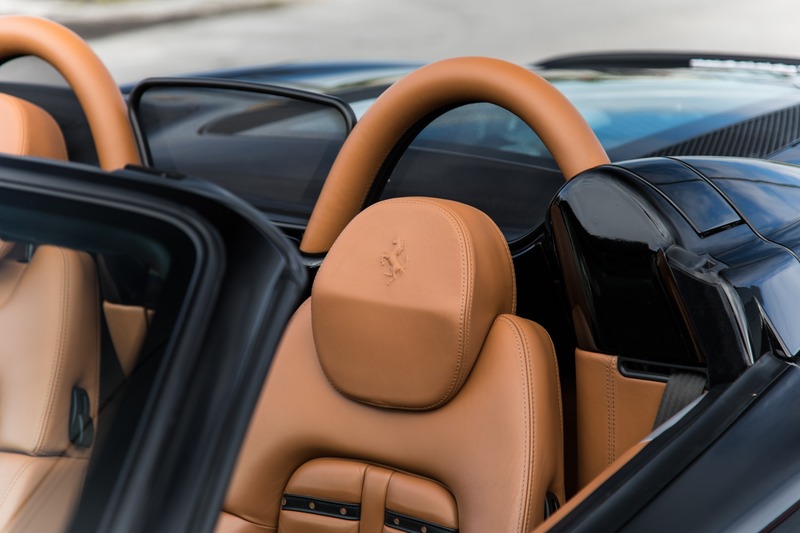 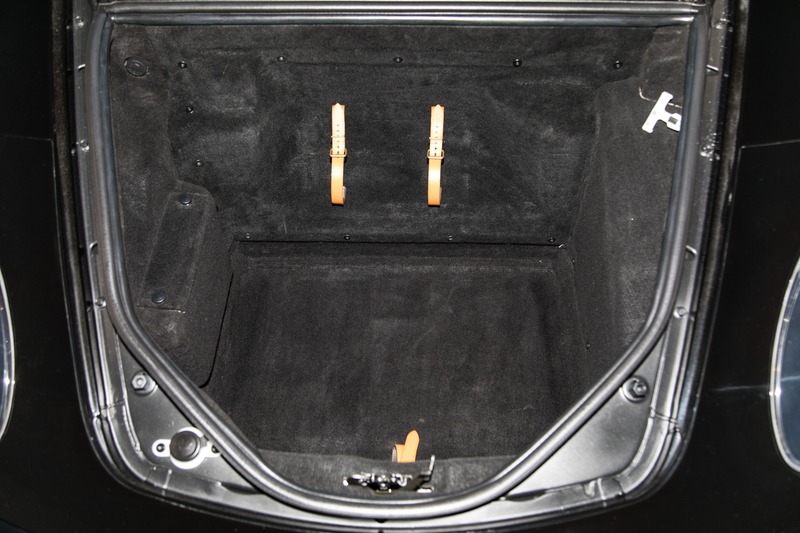 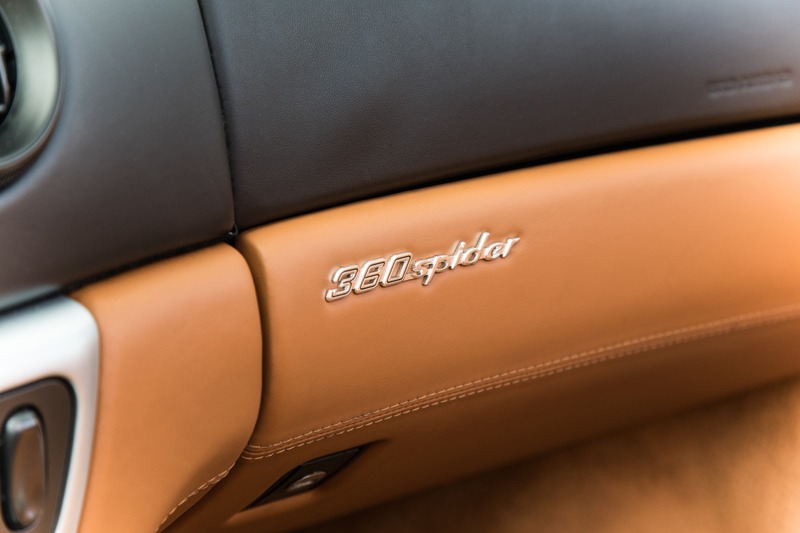 Melt into the comfortable interior all while listening to the melody of air being rushed into the intakes.